I am so sad I couldn’t get this recipe up earlier this morning. I had my morning coffee in my hand, the dogs were both walked, and I was ready to start typing. As soon as I started uploading the photos, the internet went out. I figured it would eventually come back on, so I waited a few minutes. When it didn’t, I headed upstairs to reset the box. That didn’t work either, so I called my provider. They said there was an outage in the area and they’d send someone out to work on it within a few hours. Luckily, it’s up and running now! It was kind of a blessing though because I got so much done around the house without the distraction of the internet. 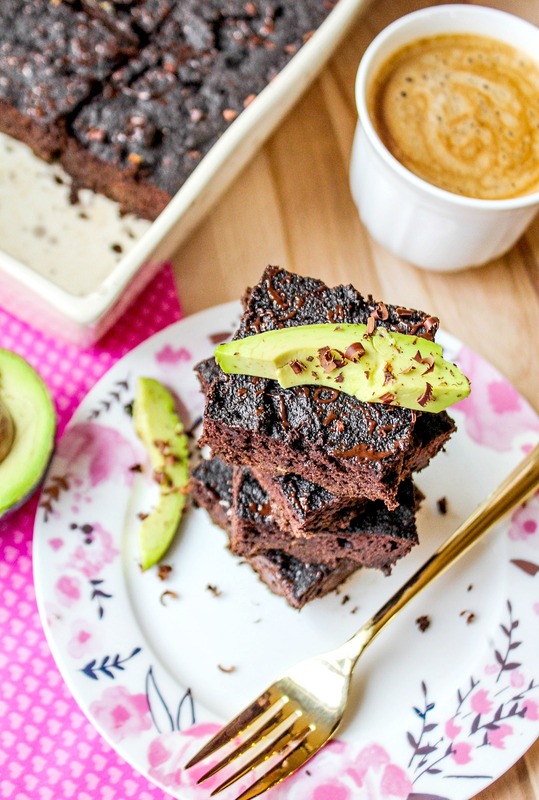 About a week ago, I decided to make avocado brownies. 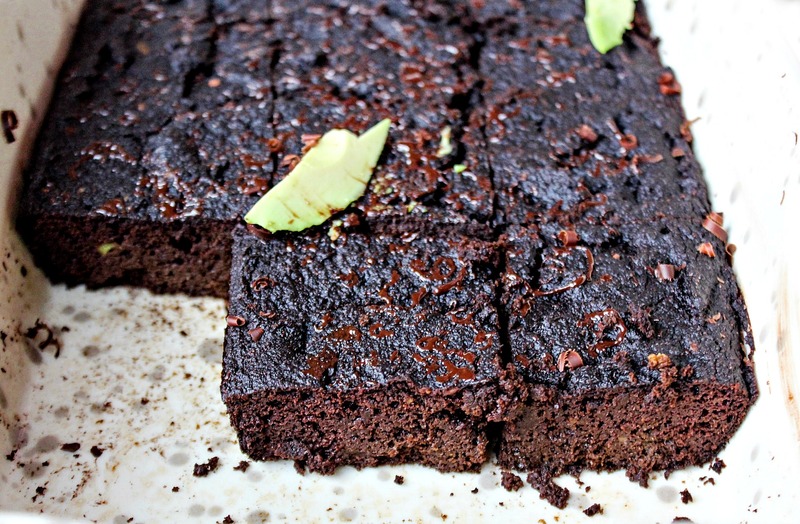 Almost four years ago, I made avocado brownies, and they have been a favorite! Well, I decided to change up the recipe, and these turned out incredible. I can’t even explain how good they taste! You’ll have to make them and try them to ever fully understand. My parents and Kyle were obsessed. My mom packed half of this batch up to take home, and I was forced to make a whole new batch on Sunday night because they were requesting them. What I love about this recipe is that it’s truly simple. 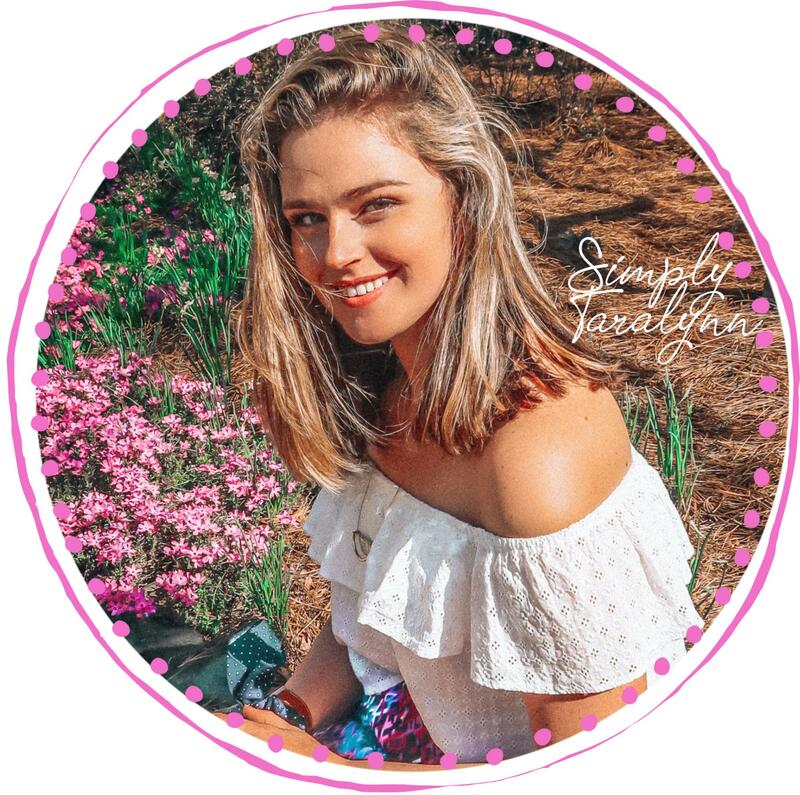 You know me, I love simple! The awesome part? They have only 7g of Carbs and a whopping 7g of protein! You could even add protein powder if you wanted more. I always crave brownies around Valentine’s day. My mom and I used to make (boxed) brownies, frosted sugar cookies, and truffles for the family. Valentine’s Day was always my mom and me’s favorite holiday. She always got me a giant Valentine’s Day basket filled with fun goodies like fuzzy socks, conversation hearts, and stuffed animals. She did this even when I was in high school. This recipe would be a great treat for a Valentine’s Day party or gift. You could add some pink and red sprinkles, or Valentine’s Day themed M&Ms. 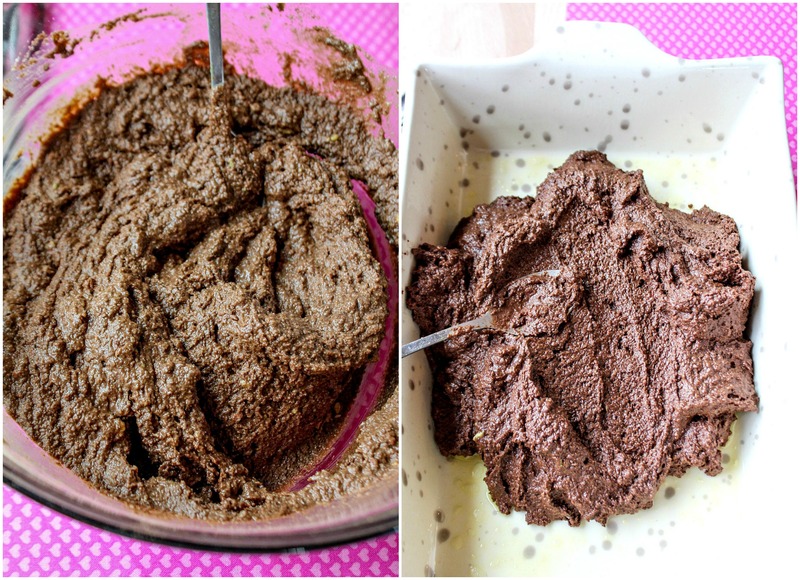 Sift together the almond flour, swerve, cocoa powder, espresso powder, baking soda, baking powder, and salt. 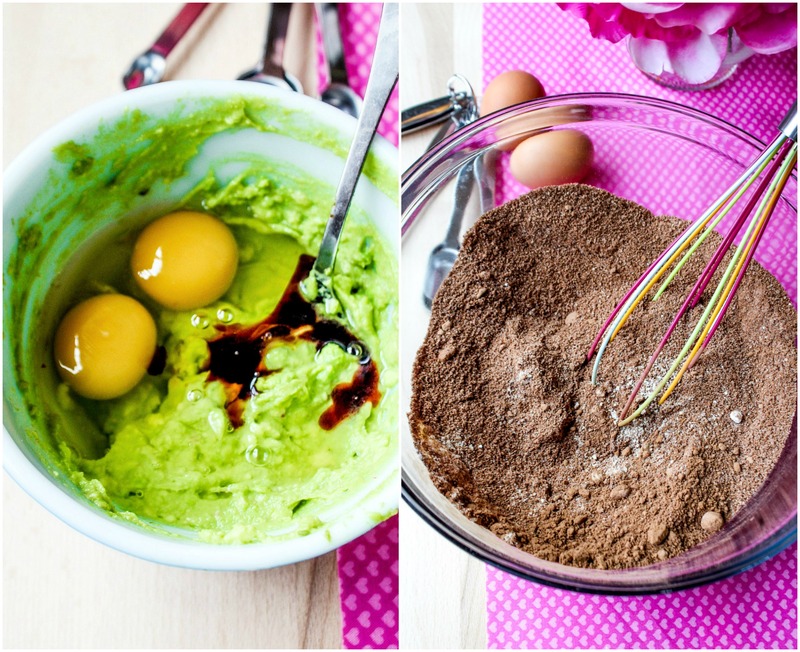 In a small bowl, mix together the eggs, avocado, and vanilla. **use a fork to mash the avocados before combine with the eggs. Pour the avocado mixture into the bowl with the dry ingredients. Combine. Grease a baking dish. Pour the brownie batter into the pan and spread evenly. 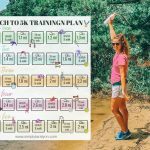 **Use the toothpick method to determine if it's done! 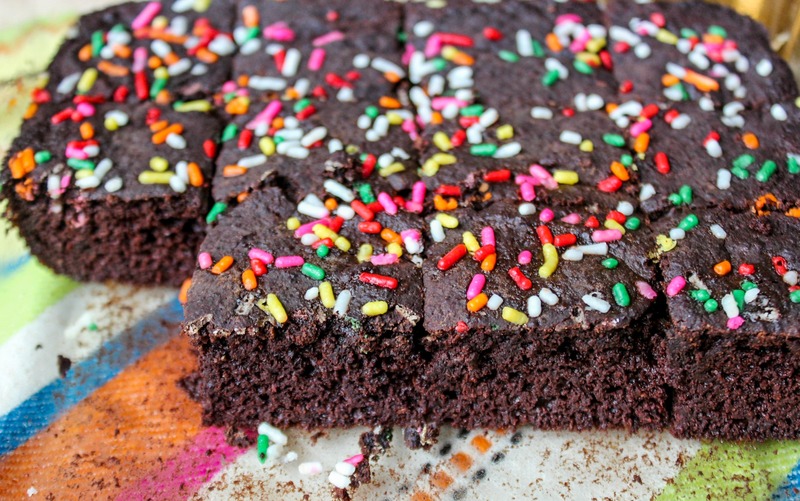 This recipe makes 16 jumbo brownies! I also tested this with a mug/microwave, and it was a success! 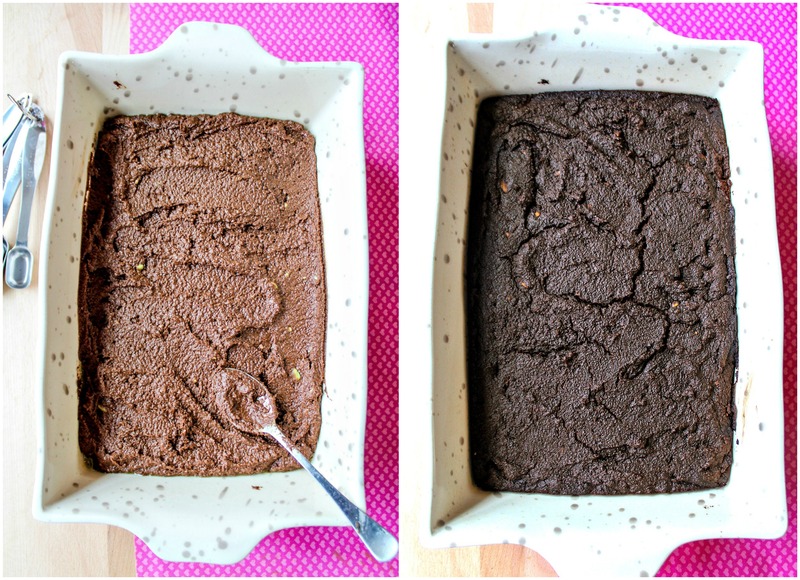 You could make a bunch of the batter, and save it for single-serving mug brownies. I made the batch on Sunday with birthday sprinkles! 🙂 My goal for the next batch is to make them without eggs so that they are vegan-friendly. I will also be adding peanut butter to those! I can’t wait to hear what you think of these! 🙂 I made a birthday cake with a similar recipe that I’ll be sharing soon! Rainbow sprinkles or gummy bears? Update for you Ashley: These did not turn out well with coconut flour and coconut milk…. they were very crumbly and dry rather than a solid brownie. Oh well, worth a shot. These look amazing! Is there a way I could make this into a single or two person serving? You’d probably just divide all the ingredients up! and only use like a fourth of them. It may get a little tricky. I can’t wait to make these! How much should one avocado be in cups/measured out? 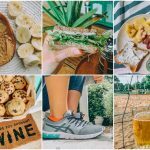 I’m not much of an avocado person (but I’m working on it!) so I’m not sure what really constitutes a large one other than the label, and even then I’m not sure if it’s just a smaller large one, or a true large avocado. Hi Taralynn! I am an avid reader of your blog. I love reading all your health and fitness tips as well as the general happenings in your life! 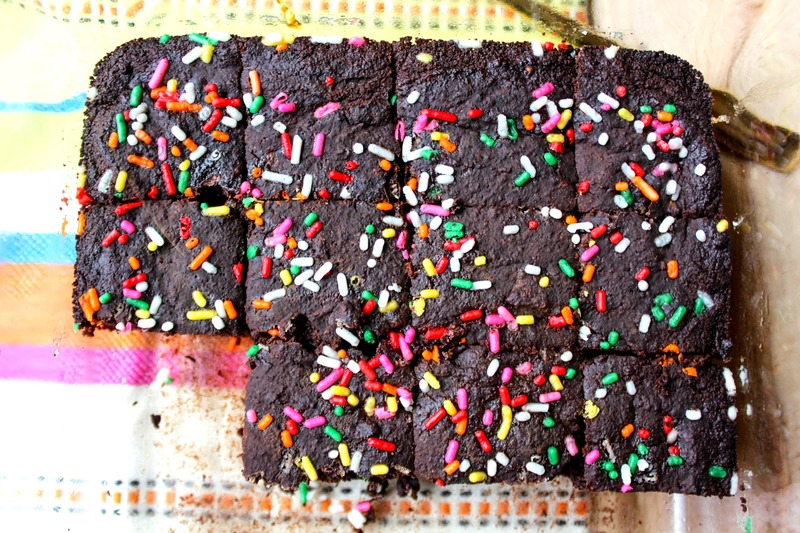 I made these brownies over the weekend and they were amazing. My husband couldn’t even tell they were healthy! Thanks for posting the recipe. I am so thrilled to hear that, Malyssa!!! 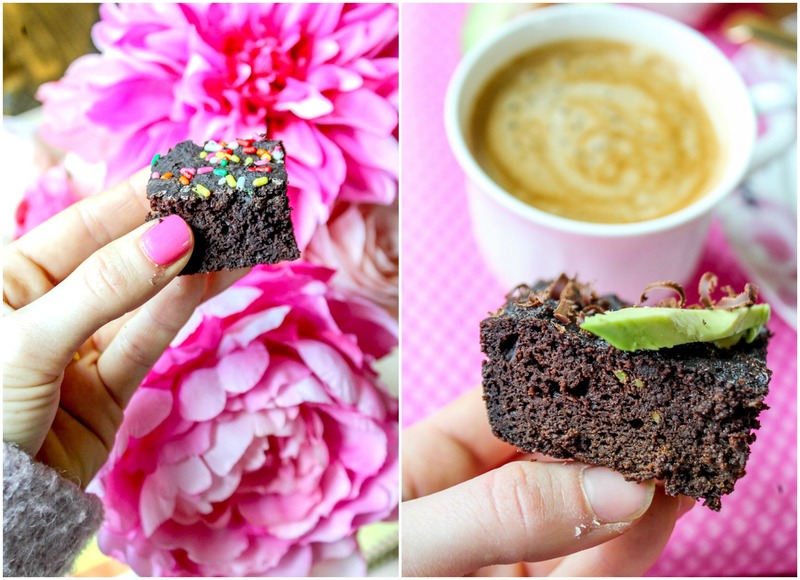 i almost never comment but these are some of the best brownies I’ve made! I think the swerve upset my stomach a bit so I wonder how it would be with maple syrup instead. Will make them over and over again. TY!! A hit at my super bowl party! I added protein frosting. I must make these. My kids will have no idea they are healthy. Could I use honey instead of Swerve? 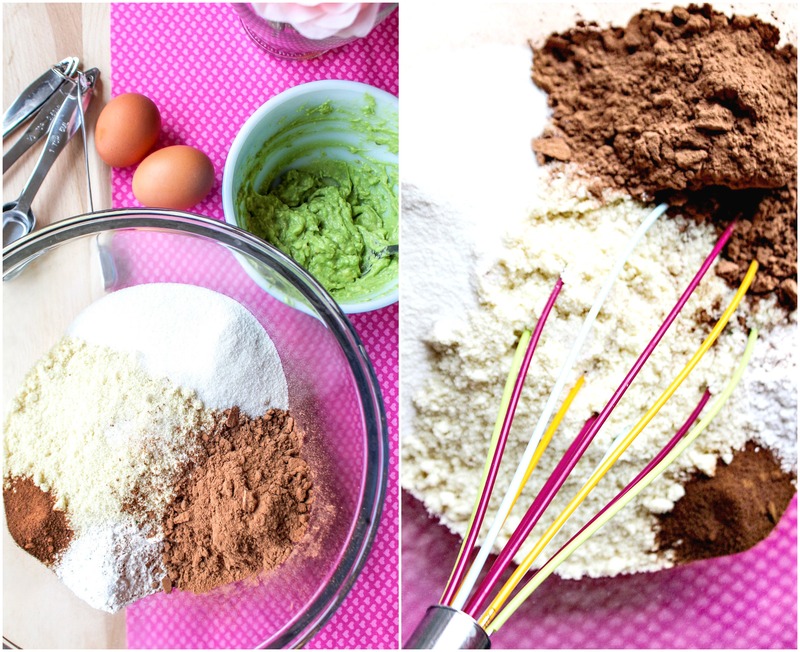 I am going to try to make this recipe into red velvet brownies for Valentine’s day! I need to get swerve! I made these with Agave and it turned out tasty. In case anyone wants to make the swap. I’ve been loving your gluten free/dairy free/ sugar free recipes, Taralynn. These sound great ! 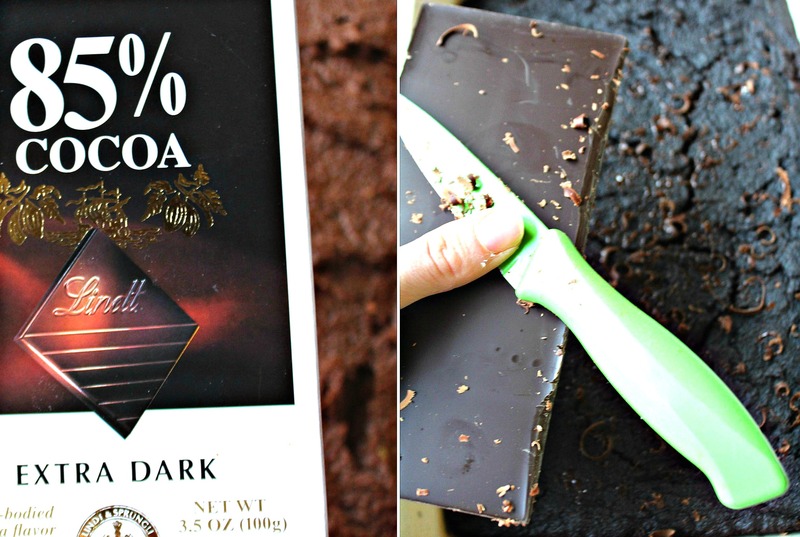 I’ve been looking for a chocolate dessert without tons of sugar. 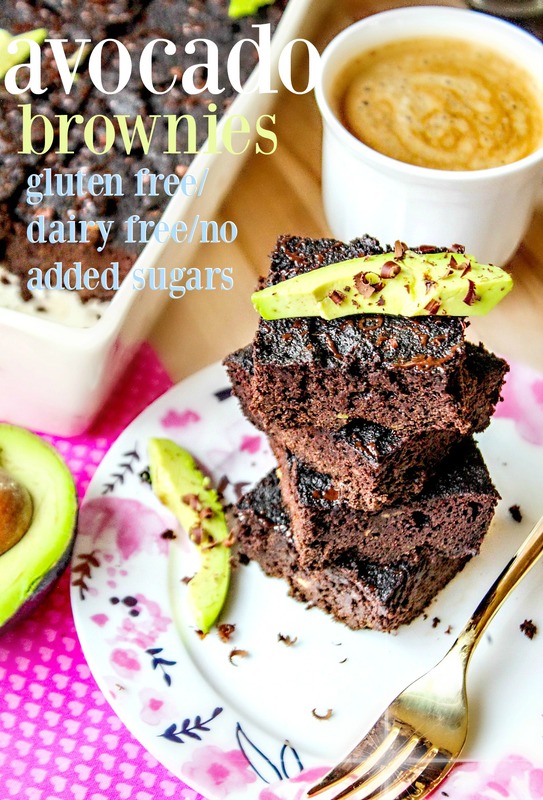 Do you think this recipe would work with agave as a sweetener instead of swerve? I’ve never left a comment before but I’ve loved your blog for years! I recently went low carb and I’m so glad for your recipes! Can’t wait to try this! Thanks a bunch! Thanks for commenting 🙂 I love doing low carb desserts since I eat most of my carbs with my meals! I can’t wait to make more! I don’t have espresso powder. Can I make them without? Yup! The espresso powder just enhances the flavor. Love it! Cannot wait to see how the egg-free ones come out. Thanks!! Let us know when you make the egg-free. I’ve been a vegan for three months now and I find that the egg is the hardest to steer away from. I hate when the internet goes out! Thanks for taking the time to put these up. I know what I’m making for Bachelor Monday! Wine and brownies? yes please. I may follow in your footsteps. My brownies came out super crumbly. Did I do something wrong. Otherwise the taste was amazing. How big were the avocados that you used? If they weren’t big enough, or there wasn’t enough milk mixed in, it could do that! Oh, I am so excited to make these! 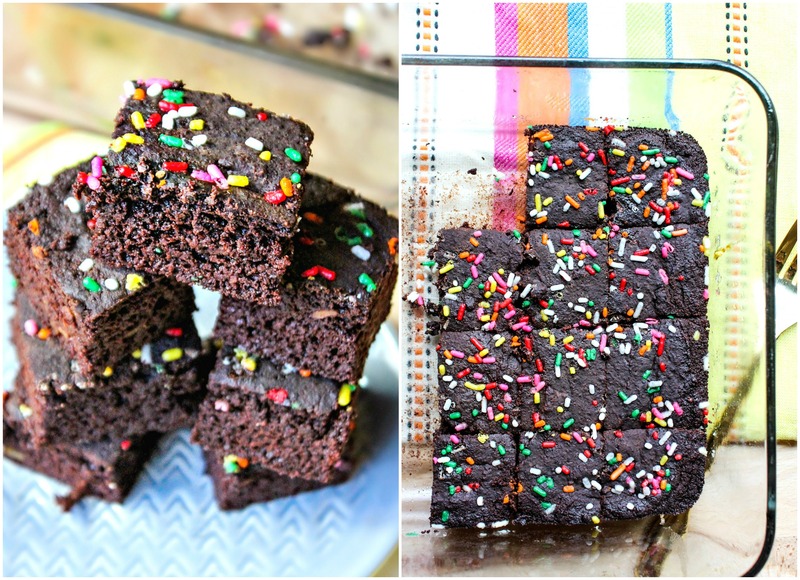 Brownies, gummy bears and chocolate all day! 😂 I have an odd question. I seem to have some sort of allergy to avocado. Could applesauce substitute for avocado in this recipe? Would you recommend something else as a substitute? Thank you! I hope you had a great birthday! I would actually go for a banana as a substitute! I made these last night! All of my friends were over and we wanted something sweet with our wine. It was such a hit! I shared the recipe and your blog with all of them. I look forward to your cake recipe. I notice you use swerve a lot. Why do you choose it? It’s the CLOSEST tasting sub to sugar. It also doesn’t spike your blood sugar levels, and it’s natural! It’s really the best. I was so excited when you put up the recipe! I was looking for it all last night haha! I can’t wait for the birthday cake version, finding a recipe with clean ingredients that is still tasty is hard to find. thank you!! I was sad I couldn’t do it sooner, but at least I got a ton done around the house lol! Omg, these look amazing! 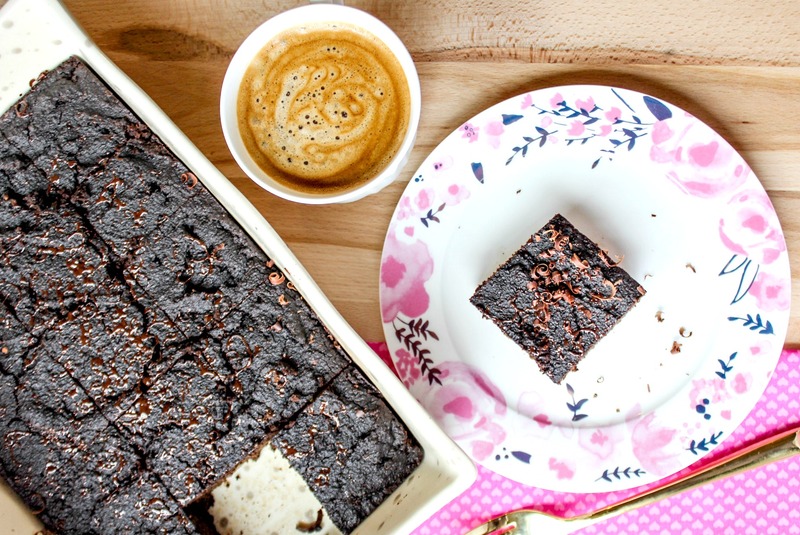 I’ve been waiting for this recipe 🙂 Could you swap out carob for the unsweetened cocoa powder? 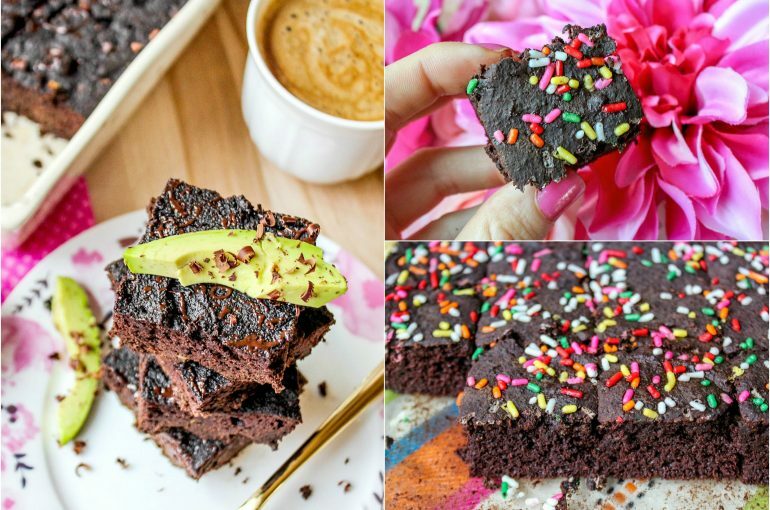 I want to make these, but my husband can’t eat chocolate (he gets awful migraines from cocoa), and I don’t want to eat an entire pan by myself, haha! You could try it! 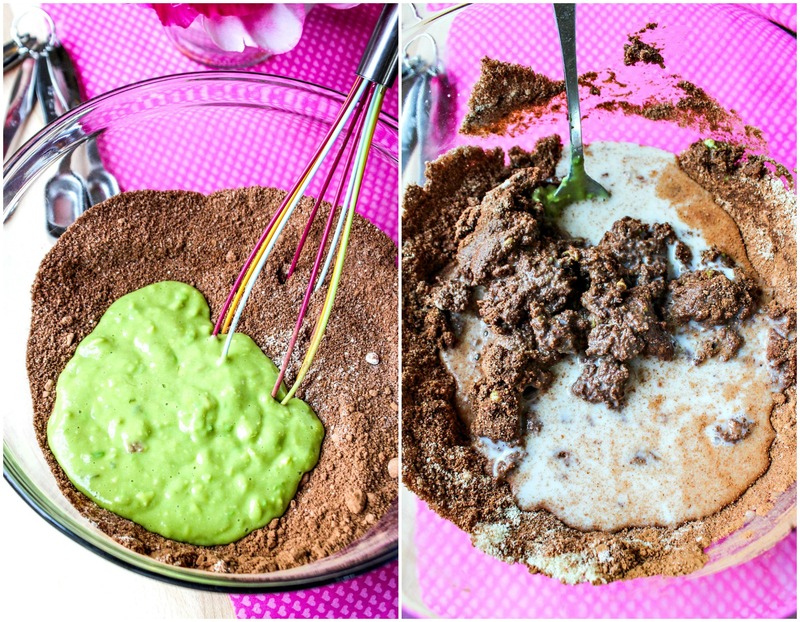 I’ve never done it…If it’s Carob powder, I’m sure it’ll work! 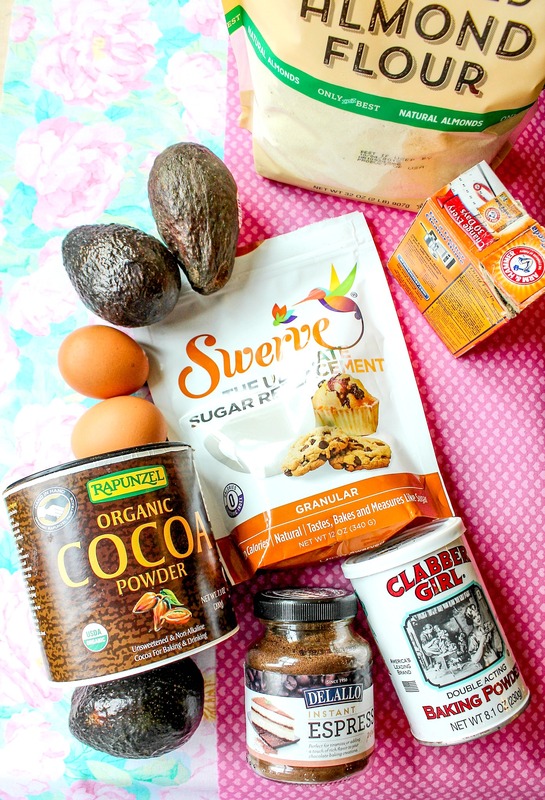 Could you use coconut flour instead of almond flour?? Not with this recipe. Coconut flour is super dry because it works as an absorbant, so I’d have to change all the ingredient amounts around. I can work on doing a new recipe with just coconut soon. 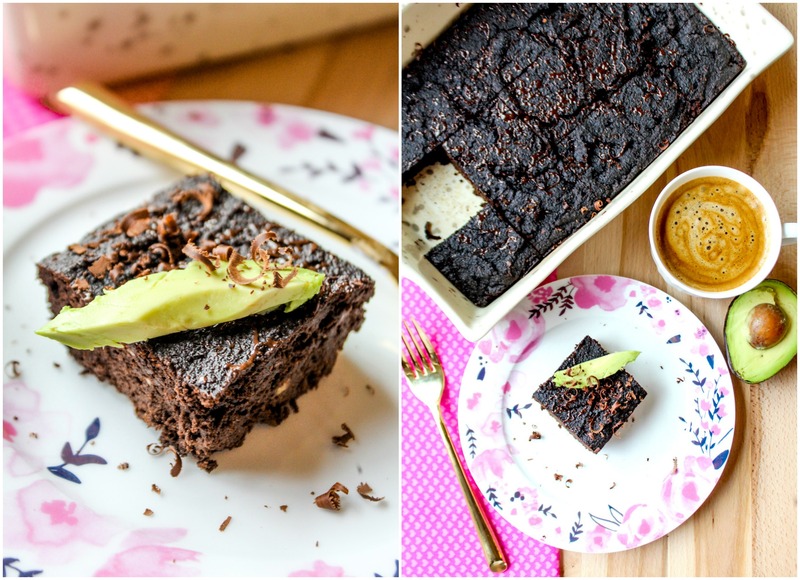 This is a really great option for hiding avocado in recipes for those that don’t like eating avocado! I know that I can definitely play this trick on my siblings since they like dessert so much 🙂 who knows, I might even add a little bit of chicken liver in there since it’s so nutritious but they hate the taste. These look delicious! 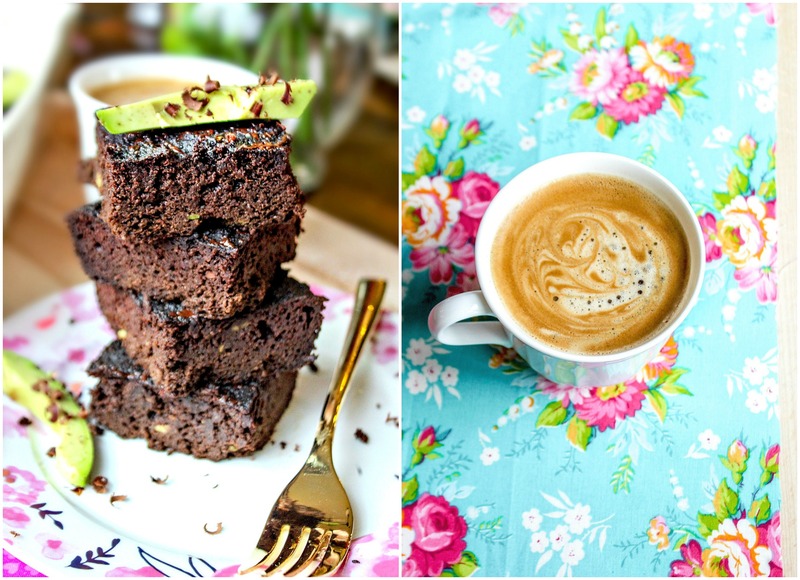 Do you taste the espresso powder in it? Nope! It just enhances the flavor of the chocolate! I am so excited to make these!!! 2. Rainbow Sprinkles because they make everything more fun and festive. Hi! I think there may be a typo. You have 1 TBSP baking soda listed twice. Woohoo! I’ve been waiting for this all week 🙂 I know what my Friday plans are! Let me know how they turn out, Juliette! 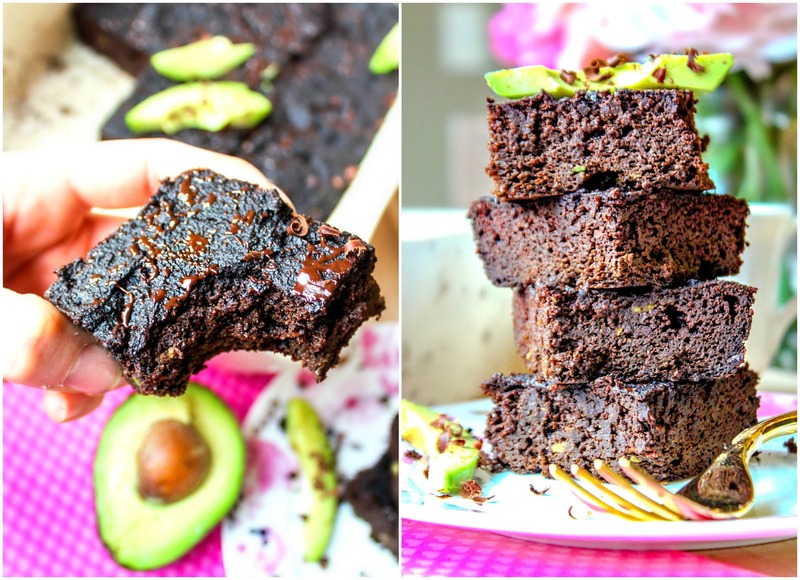 I made your previous avocado brownie recipe and they were delicious. I’ll have to try this out! I’ve been on WW so I’ll have to plug it in and see how many points they come to. Thanks for the new recipe! I am going to make these tonight! They look amazing! 🙂 Happy belated birthday Taralynn! I hope it was great! 1. 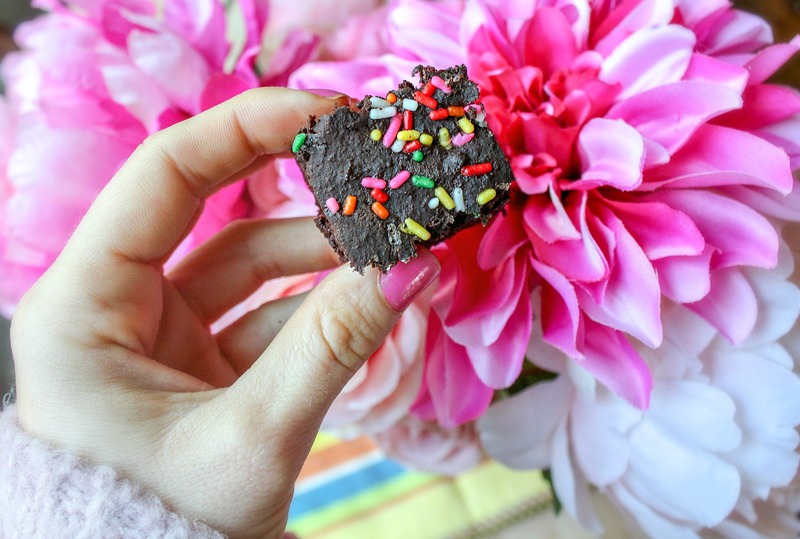 Probably brownies- I love chocolate chip cookies, but I’m definitely pretty picky about them! 2. Neither 😛 Not a fan! Thanks so much and I have to agree! Chocolate for the win! Where is all of the protein coming from? Can’t wait to hear what you think, Charmaine! You are literally my favorite person in the world right now. That may sound dramatic… but it’s not. THIS IS EVERYTHING. I have been craving chocolate cake EVERY day lately, but I just can’t handle the 800 calorie price tag on a daily basis haha. This is honestly my happy place right now. PLUS, I need to be eating more avocado for the healthy fat, but I really dislike them solo. So that’s a huge bonus! I am making these this weekend and I’m also going to bring them to our superbowl shindig and trick everyone, I’ll let you know how that goes ;). Brownies AND cookies. Rainbow sprinkles all the way. And I really can’t choose between vanilla and chocolate. Depends on the day! Hope you had a wonderful birthday lady! I hope you let me know how they turn out!! 🙂 I’ve made three batches!! Epic. They are epic. This is the best thing that has happened since sliced bread. NOBODY knew they were sans sugar! Thank you so much for this recipe! Eeeek brownies & cookies! I love my brownies recipe but it’s not even close to healthy. Plus who doesn’t love a good chewy sugar cookie. Vanilla. Always. Unless it’s my triple chocolate cake. Ohhhhh chewy sugar cookies are amazing! !